In a recent study it was found that 79% of consumers trusted online reviews as much as personal recommendations. 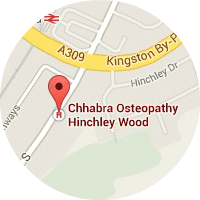 We value your feedback and would appreciate if you would take a few minutes to leave us your "Google" online review. Step 1: Do you have a Google (Gmail) account? To leave us a review on Google you need to have a Google (Gmail) account - this will allow you to leave comments and reviews on Google products including Google Places and YouTube. This account is 100% secure and controlled by you. Go to the internet and type in "plus.google.com"
Then click “Create an account”. 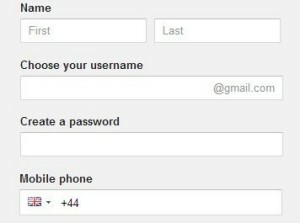 If you realise you already have a Google account, make sure you are logged in and proceed to Step 2. Google will ask you to add a bunch of details to your profile, but feel free to skip these steps until you’re on your Plus page. You are now logged in to your Google Plus page and ready to leave your review. Make sure you are logged in before proceeding to Step 2. Go to the internet and type in “plus.google.com” and log into your Google Plus account. 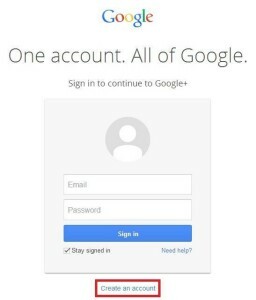 Make sure you are logged into your Google account before proceeding to Step 2. Step 2: Click on the clinic location you wish to review. Step 3: Click the "Write a review" button and rate us however many “stars” you’d like and write down a review of your experiences with us. Step 4: Finally, click on the “Publish” button. You’re done. Thanks for your review.